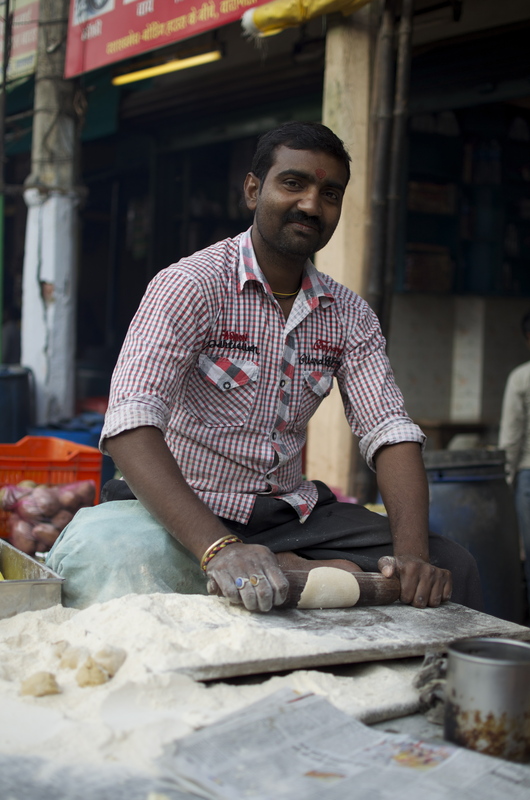 Street food in India is usually very inexpensive and a chai and samosa costs about 18 cents. Some places have benches or stalls to sit on that are in the street. 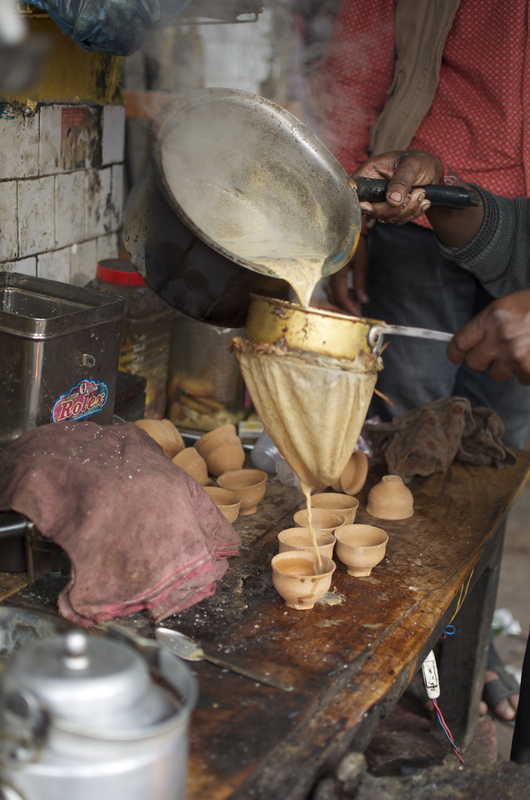 Street food usually has more flavour and is more authentically made as it’s geared for locals and not tourists. If you’re in a hurry, you can get something and it’s ready within minutes of ordering compared to spending an hour or so in a restaurant. 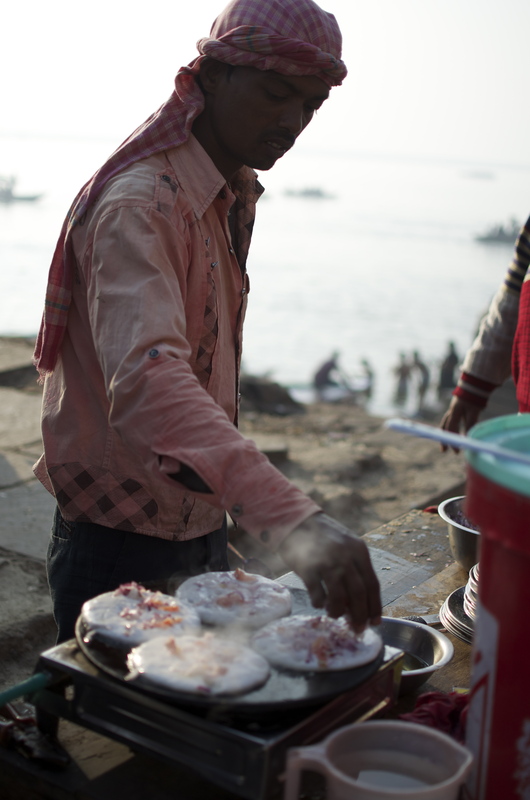 When I first started going to India, I never ate the street food. I’ve heard many horror stories from people of sicknesses that have lasted over a week over some dodgy meat that tempted them in the market. That was enough to keep me away for some time. But you do hear of people who eat everything and even drink the tap water without any side effects. I decided to give street food another chance and have come up with a method to help decipher what is safe. 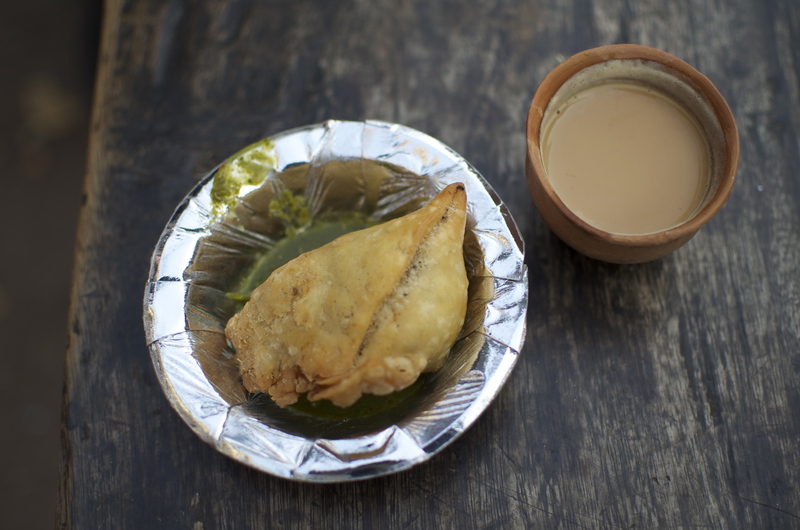 Look at how the item is cooked and in some cases like deep-frying for samosa, it may kill some bacteria. Overall you need to use your judgement and intuition as to where to trust. After you’ve tried a place, see how your body feels and then you’ll know if it’s good to go back. Love this post! 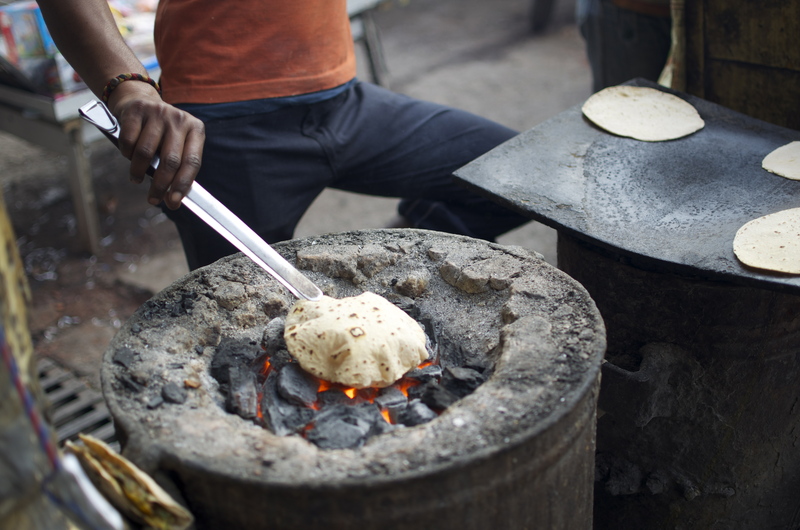 And roti cooked on a proper charcoal, now that’s the good stuff! You are currently reading Street Food in India at Coriander Kitchen.